Many middle children feel as though they get the worst part of everything. They often feel like they were never the cool one, and never the one that was looked up to. They are also not the cute little one that everyone adores. They feel as though they are average, they are just somewhere in the middle. 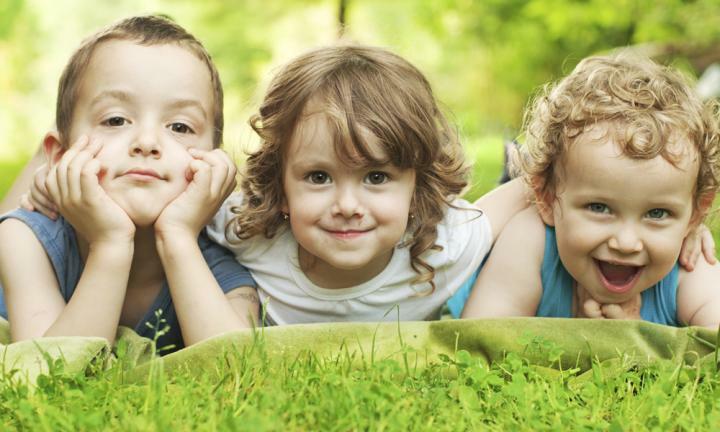 Being a middle child means that you are never the oldest, “responsible” sibling. The sibling that gets to do everything first. He gets the new toys, the new clothes and is the first one to “become a grown up” and go to school. They are also not the youngest child, who basically gets aways with everything, because he’s young and cute. This of course a very rough generalization, as every person is an individual and has a unique personality of his own. Basically anything that a middle child does is considered to be a rebellious act, even if it is something simple such as going to bed a few minutes late. Middle children are always accused of acting out and are constantly grounded, especially since you need to set an example, of course. But what doesn’t kill you, makes you stronger and much more resilient. Middle children are aware of this and that is simply the way things are since they are middle child. They learn how to be independent and know that they are usually on their own. Thanks to all of us, they do not crumble under pressure nor do they get over confident. They are simply very grounded. Since they are always overlooked, they learn to adapt very well. They are used to not being noticed very often, which in turn, makes them very flexible and easygoing. Middle children are not followers, however, they are in fact leaders and know how to form groups, knowing how to get along with all kinds of people. They do not take anything from anyone. Middle children learn a lot by dealing with their dominant older sibling (dominant, because he’s older and more mature). They know how they are and what they stand for. Middle children also can very well hold their own in an argument and are extremely emotionally strong. A middle child further has the most expansive personality of his siblings since they have to work so hard for everything. There is something about being a middle child that does not leave you with a lot of leeway with their parents, and therefore become very good at negotiating, as well as very responsible. They further know how to share everything very well, since they never had anything of their own and often times were given hand-me-downs. They know what is important in life and place little value on material items.